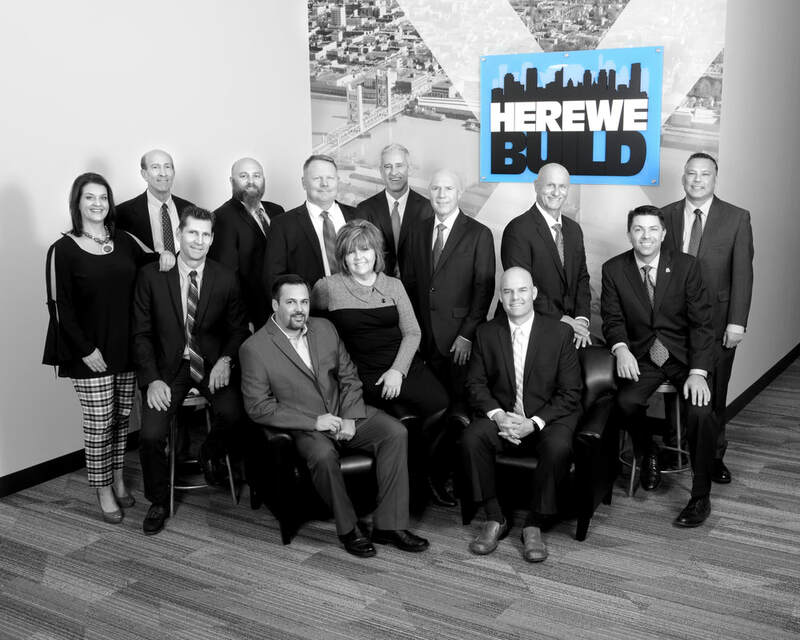 Vice President, Marlin Cole, Schetter Electric Inc.
Treasurer, David Calia, CYS Structural Engineers, Inc.
Past President, Debbie Struhm, Roebbelen Contracting, Inc.
Randy Hudson, CMA Insurance Services, Inc.
Patrick McNamara, Porter Law Group, Inc. The purpose of the Executive Committee is to advise and assist the directors in the general management and operation of the business and affairs of the corporation. The purpose of the Membership Committee is to provide guidance on the development of services, marketing strategies, and networking events for the purpose of recruiting and retaining members. The purpose of the Building Committee is to provide guidance on making the Exchange’s facilities more user-friendly and to conform in all life safety issues. The purpose is also to improve the green status of our facilities. The purpose of the Event Committee is to plan and review the Exchanges current calendar of networking events, and to recommend the addition or the modification of existing events presented to the membership throughout the program year as a valued, productive and affordable activity. The Committee evaluates and discusses the marketing and promotion; the costs; sponsorship opportunities, and assists staff with the planning and logistics as well as the selection of venues and dates. Joint meetings with the membership committee are encouraged or as a minimum regular coordination of activities is needed, as many of the exchange’s events are, by and large, designed to encourage continued, renewed or new membership in the SRBX. The purpose of the Technology Committee is to provide recommendations to the board relative to improvements and/or upgrades to existing computer/technology systems currently in use and suggestions for implementation of new systems, software, technology or the like which is believed to either enhance current operations, improve efficiency with a ROR and or increase the benefits to the members of SRBX. This includes electronic and on-demand plan room services. The purpose of the Governmental Affairs Committee is to provide guidance on the policy positions of the Exchange and to make recommendations to the Political Action Committee.